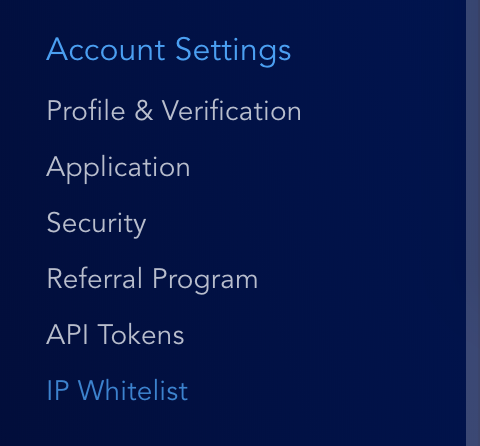 Open the Liquid main menu and navigate to Account Settings > IP Whitelist. 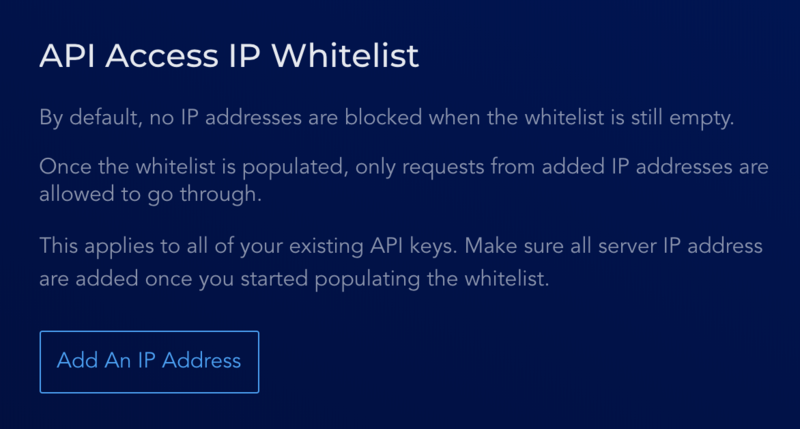 Once you read all on-screen instructions, click Add an IP Address. 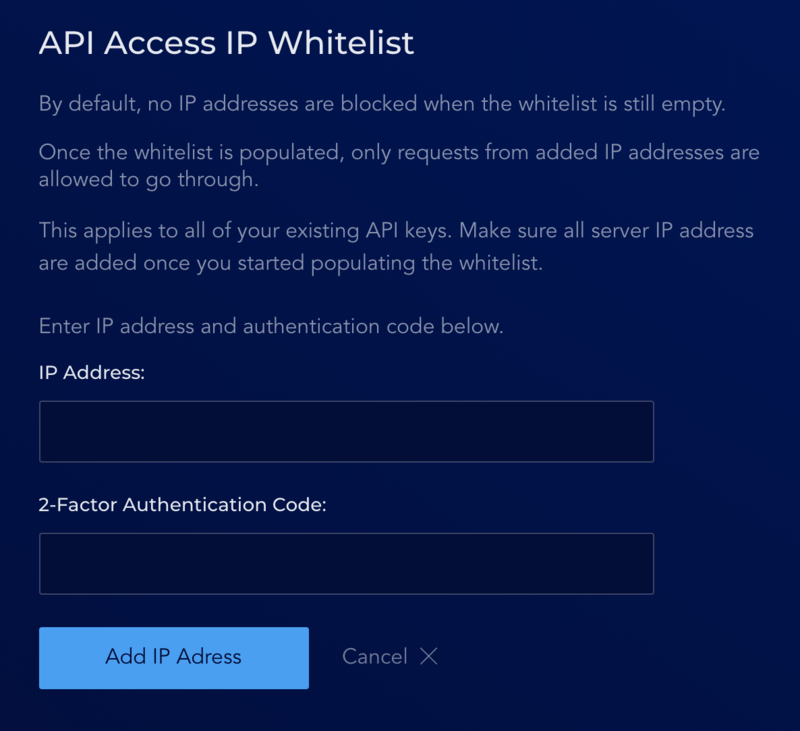 Enter the IP address you want to whitelist and input a 2FA code, then click Add IP Address again to confirm.